We are a Canadian company that manufactures and distributes high quality, all-natural hair and skin care products for babies, children and adults. Olen’s products are licensed NPN by Health Canada and FDA Registered. Made for safety and quality conscious global consumers, Olen’s product formulations are Safe, Simple and Effective. As a manufacturer, we are able to offer extremely competitive pricing and the highest level of customer service. Our manufacturing processes adhere to the most stringent quality standards allowing us to deliver the highest quality all-natural products that are not only safe to use but also deliver supreme results. Making products that are "Safe for you, Safe for your children"
Giving up chemically laden hair and body care products is not easy, especially if you have brands you like. Make an informed decision; find out what’s in your product; if it’s loaded with chemicals is it worth it? At Olen Corporation…We Don’t Think So. Olen Skin Care Corporation is certified with Leaping Bunny. Is all it takes for the chemicals in your personal care products to enter your bloodstream. What’s in your product? Majda started Olen Skin Care to formulate and manufacture all-natural products for babies and children. 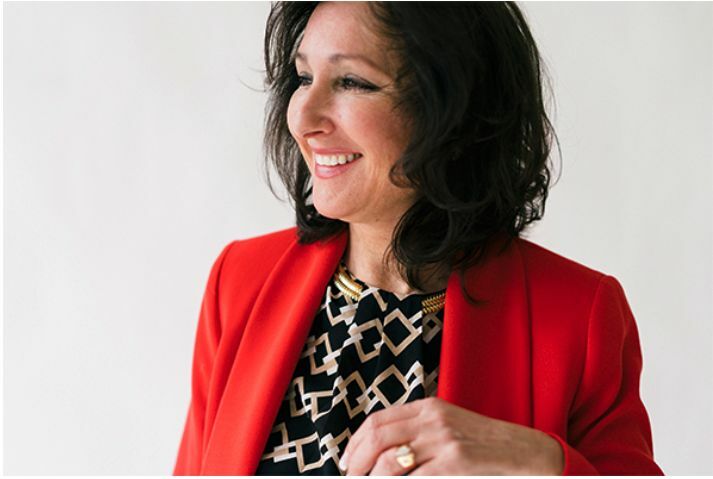 Her most notable product is the multi-award winning Baby Butz cream which she developed to care for her severely disabled child. The formulation heals a multitude of skin conditions and a large number of adults were purchasing the product side brand under the name of Supraderm. 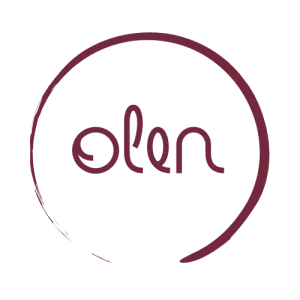 Building on its success, Olen Skin Care Corporation is expanding to include a full line of all-natural skin care products for global consumers.